A downspout is a pipe for conveying rain water from a roof or gutter to the ground or to a drain. 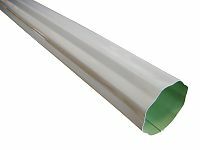 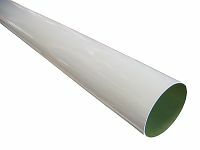 Also referred to as Leaderpipe, Downpipe, or Drainspout. 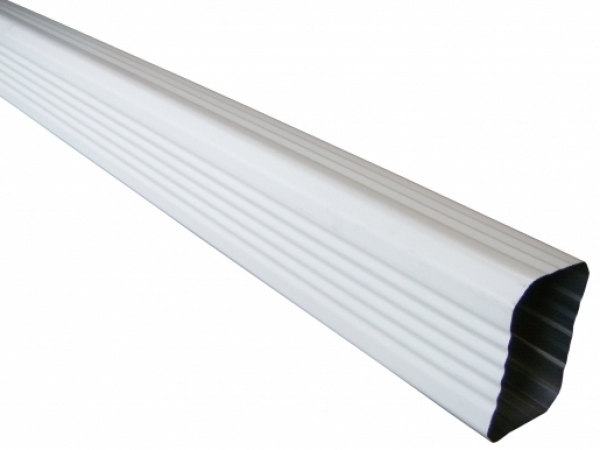 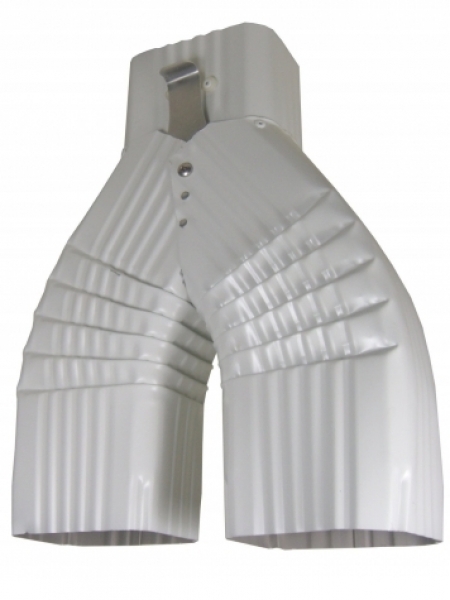 Plain Round Downspouts are typical to Half Round Gutters as well as Built-In Gutter Systems.